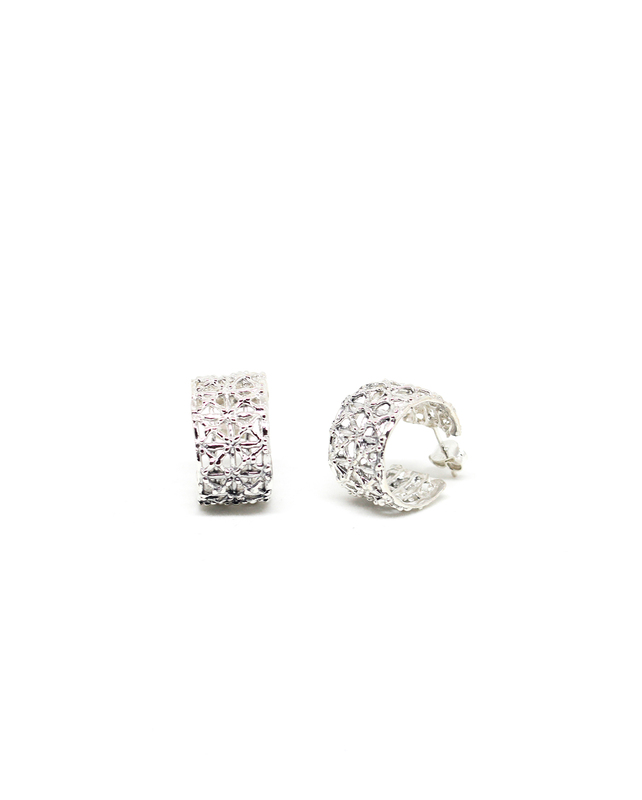 A classic shape, but with a contemporary pattern: discover our 925 silver sterling Gasometer earrings. 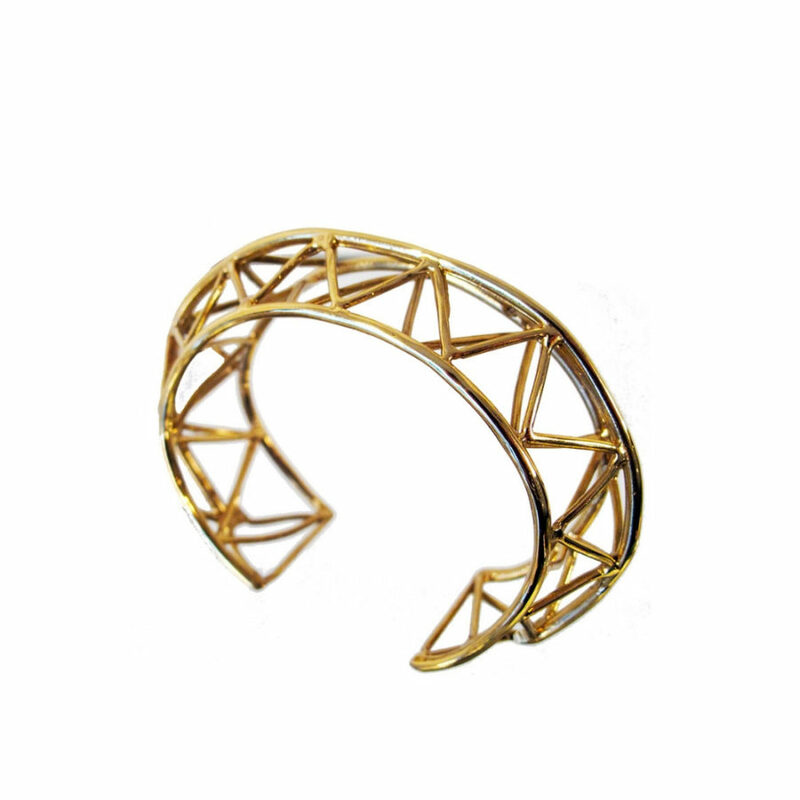 They spark their design by the Gasometer of Rome: discover it with us! 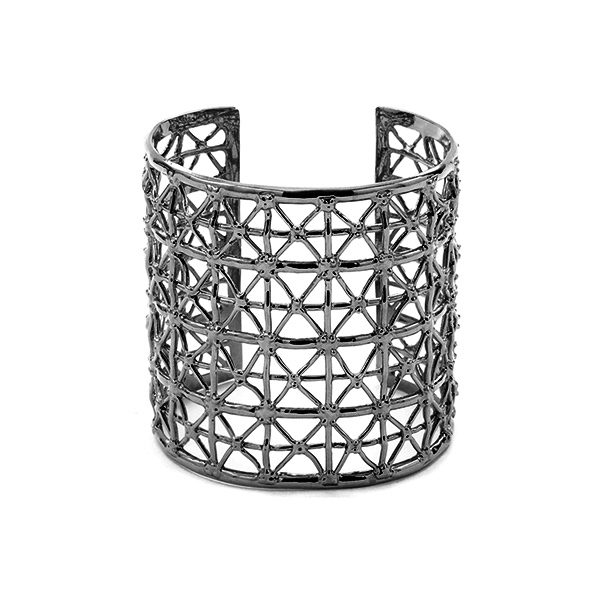 Our Gasometro cuff in ruthenium-plated bronze is durable and it embraces beautifully your wrist. 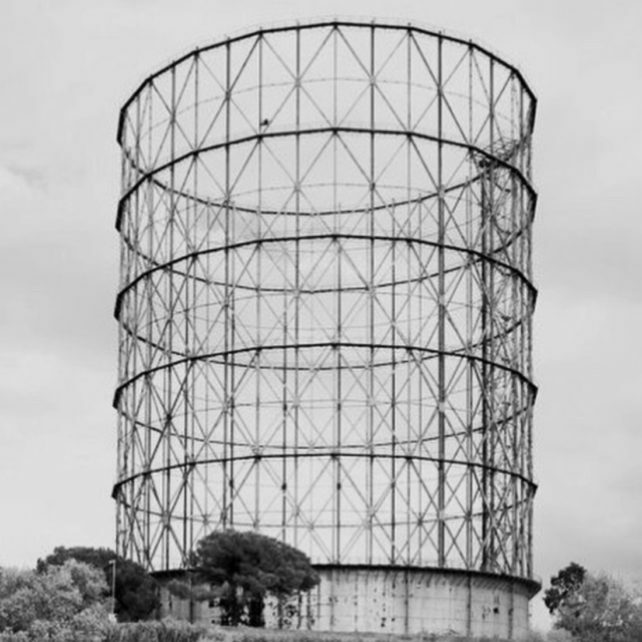 It is inspired by one of the most iconic examples of industrial archeology in Rome: the Gasometer of the Ostiense district. Discover it with us! 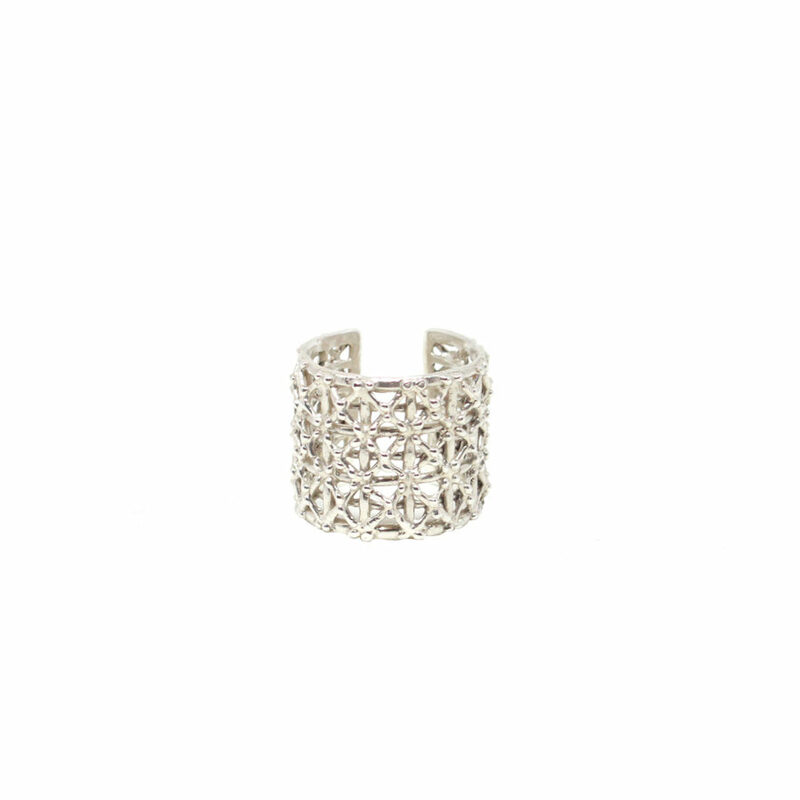 A classic ring band shape, but renovated: our 925 silver sterling Gasometer ring sparks its design by the Gasometer of Rome. Discover it with us! 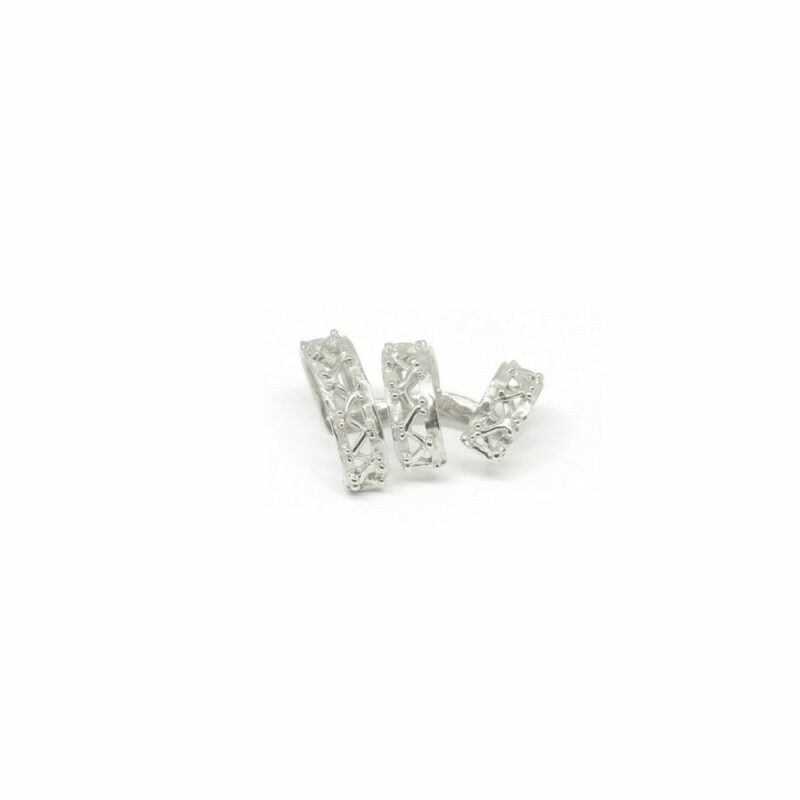 A classic shape, but renovated: discover our 925 silver sterling Gasometer earrings, which spark their design by the Gasometer of Rome. The gas holder is undeniably the symbol of the Ostiense district in Rome: a pearl of the industrial archeology, just a few steps away from the Piramide station. Discover it with us! 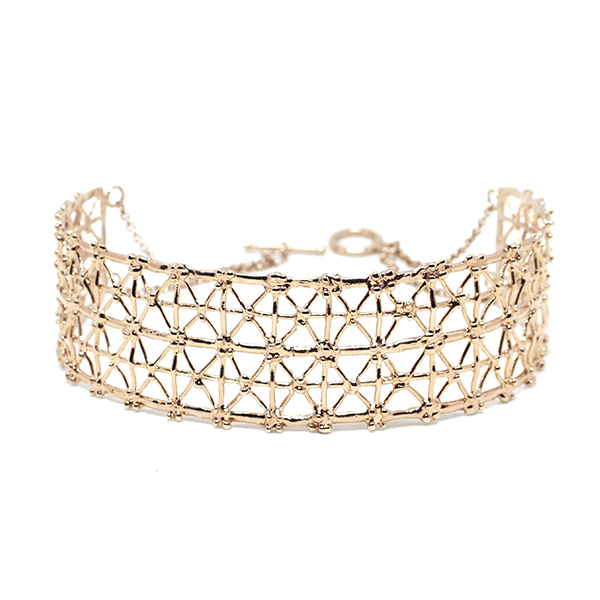 Our Beam cuff in gold plated bronze blends multiple architectural inspirations with centuries-old Italian craftsmanship.Slinky shapes of an overhead crane or the futuristic Stadio Flaminio of Pier Luigi Nervi in Rome? 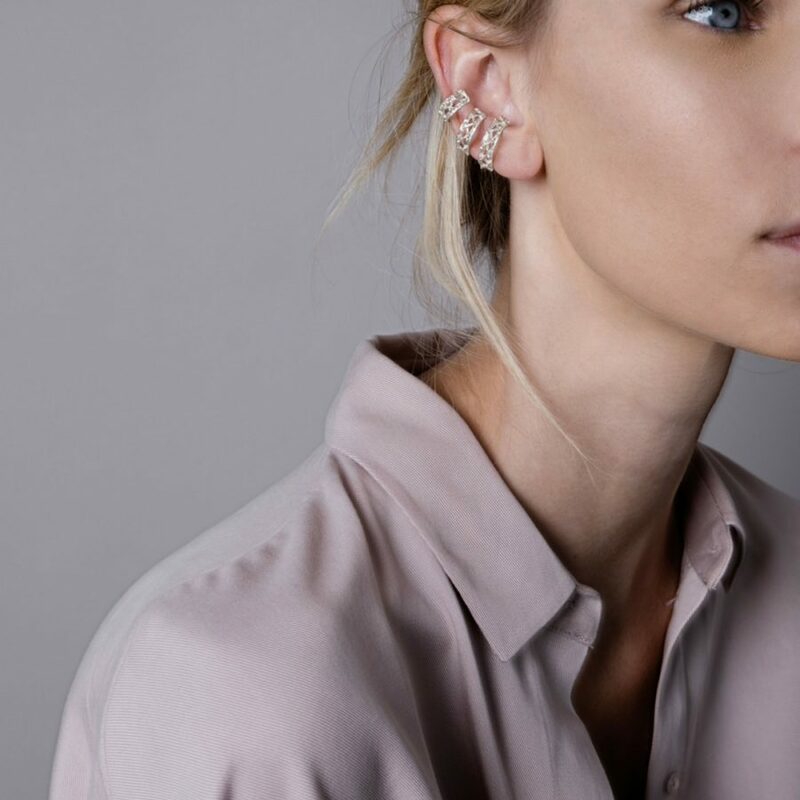 Contemporary and unusual vibes for our sparkling ear-wrapping Beam mono earring in 925 silver sterling plated bronze, inspired by industrial beams. 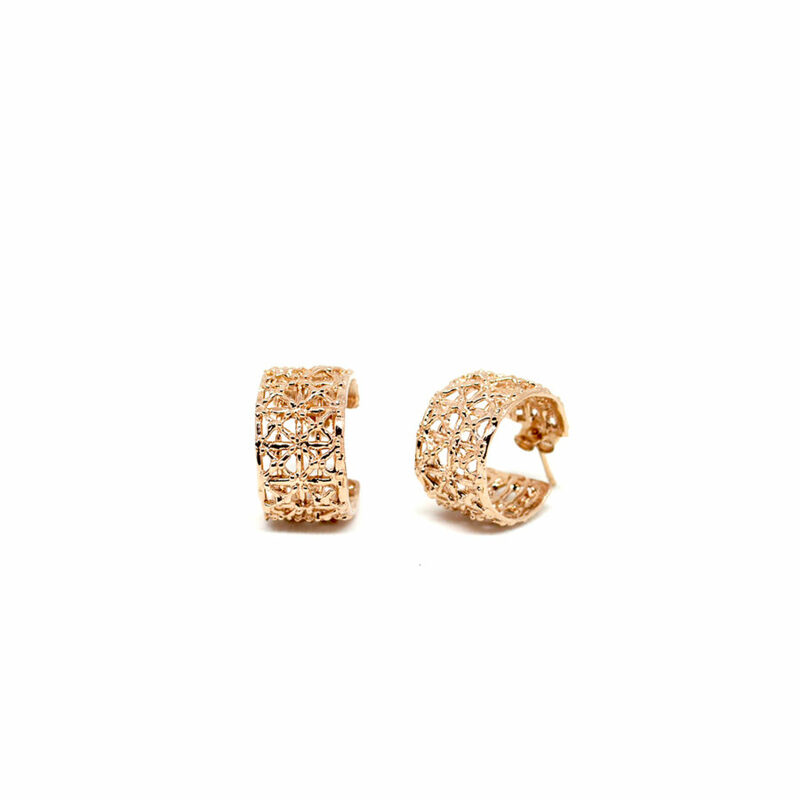 A must-have dainty touch to your outfit! 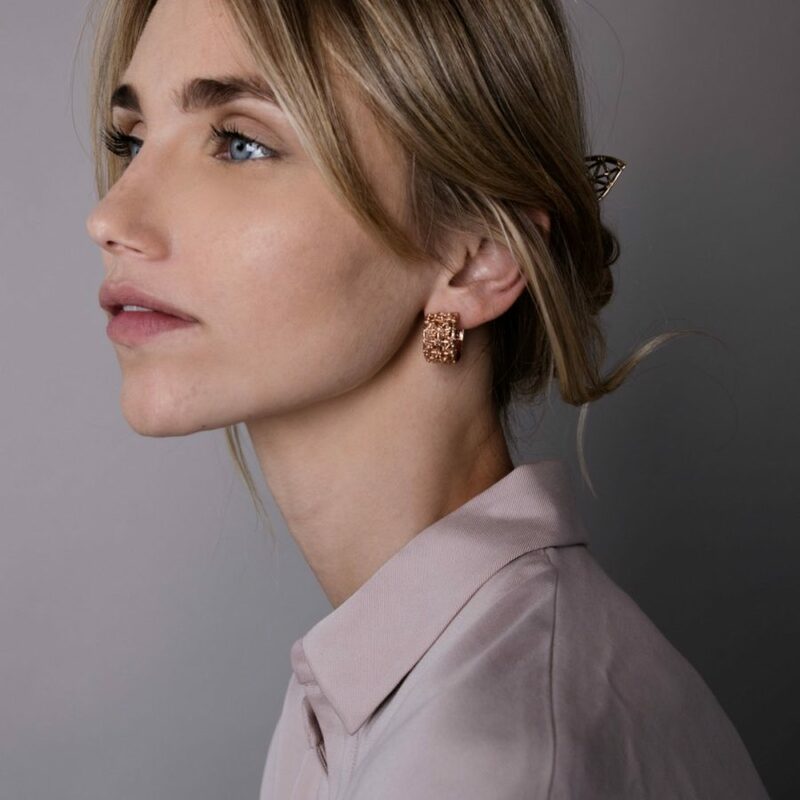 A classic shape, but with a contemporary pattern: discover our gold-plated bronze Gasometer earrings.They spark their design by the Gasometer of Rome: discover it with us!